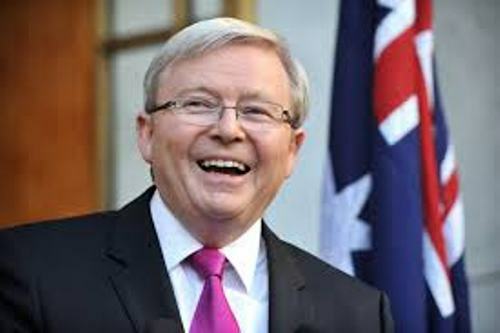 If you want to know the 26th Australian prime minister, you need to read Kevin Rudd facts. Rudd was famous with his political act in Australia. He sat as the prime minister after his party won the general election. 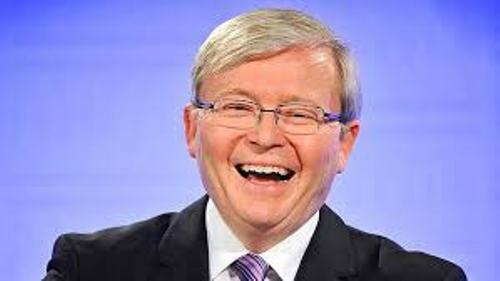 Here are the interesting facts about Kevin Rudd. 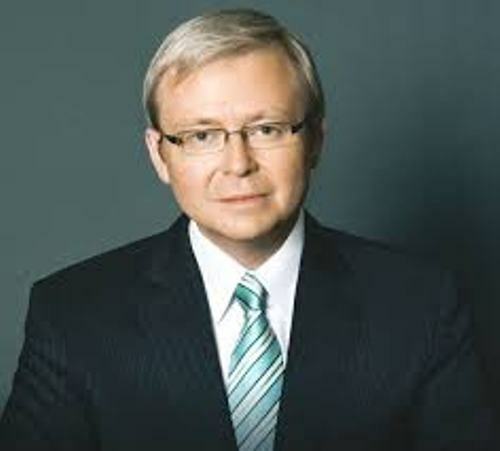 Kevin Rudd was born on September 21st, 1957 in Nambour, Queensland. He is the member of Roman Catholic Church. Let’s talk about the education of Kevin Rudd. He went to Eumundi Primary School, Marist Brothers College Ashgrove and Nambour State High School for the early education. In 1981, he graduated with a BA Hons from the Australian National University. In 1988 to 1995, he worked at Queensland Public Service. He became a diplomat in 1981 to 1988. In 1996 to 1998, he became a consultant. The only first term prime ministers eliminated from the seat by their own party were Kevin Rudd and Robert Menzies. Rudd only served the office less than 3 years. Look at another PM of Australia in Julia Gillard facts. As I have stated before, Kevin Rudd was born in Queensland. It made him as the fourth prime minister in Australia who came from the town. Other prime ministers come from Queensland include Frank Forde, Arthur Fadden and Andrew Fisher. 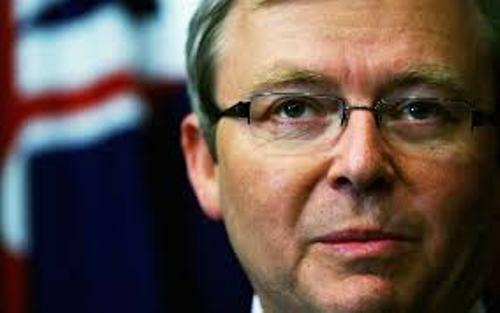 When Kevin Rudd was appointed as the Australian prime minister, he was 50 years old. It made him ranked in the fifth position of the youngest prime minister in Australia. Talking about Kevin Rudd’s family, public know that he was the descendant of Mary Wade, a convict. At the age of 11 years old, she was sent to New South Wales in 1789. Thérèse Rein is the wife of Kevin Rudd. She was considered as the third prime minister wife who obtained a university degree. The first two wives of prime minister were Bettina Gorton and Margaret Whitlam. Are you curious with the early life of Kevin Rudd? He spent his childhood time at a dairy farm at Eumundi. It is located on the Sunshine Coast. Kevin Rudd was the youngest child in the family. Kevin Rudd had three children with Teresa. They are Marcus, Nicholas and Jessica. People call Kevin Russ as Dr Death. This is a politician name for him after he restructured and cut back Queensland. 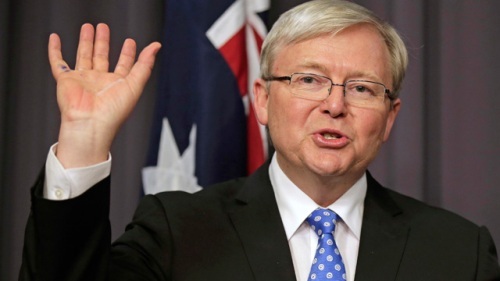 Do you have any ideas on facts about Kevin Rudd? Mao Zedong Facts give the facts about the history of China. He was one of the famous Chinese leaders.